As one of few family operated business that both owns and manages all our property, we offer superior service and price. We will even customize a proposal based on the clients needs. 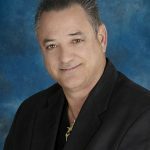 Ralph Perrone Sr. is the owner and operator of Perrone Properties, inc in Merritt Island, Florida. 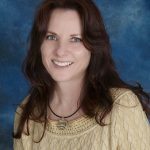 Cindy Perrone is the owner and operator of Perrone Properties, inc in Merritt Island, Florida. Amazing company with amazing owners. Best experience we could possibly have. One of the most professional and friendly companies I'm proud to be associated with! Very professional! I have been a tenant for a year now and couldn't be happier. Thank you for always being professional, reliable and supportive! Your great team takes excellent care of us any day, any time! Perrone Properties is home to No Common Area Maintenance Fees or CAM Fees. If you are looking for Retail Space, Office Space, or even Warehouse Space you have come to the right place. We have properties located on Merritt Island, in Cocoa and Rockledge, Florida. 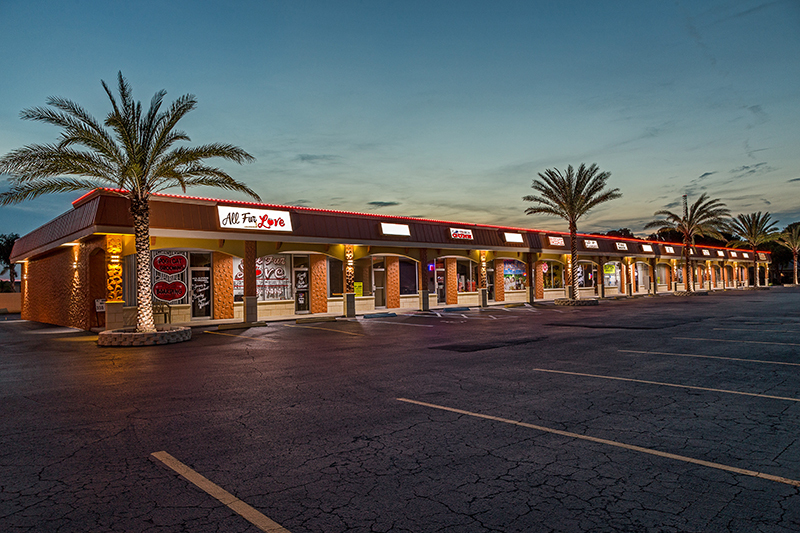 Perrone Properties has over 200,000 square feet of commercial real estate for lease.